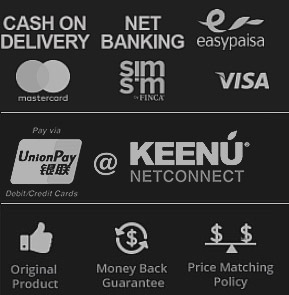 To avail maximum discount, we recommend you to use 11.11 Sale Partner Payment Methods (Easypay, Jazzcash, Simsim or Fonepay) for placing orders. 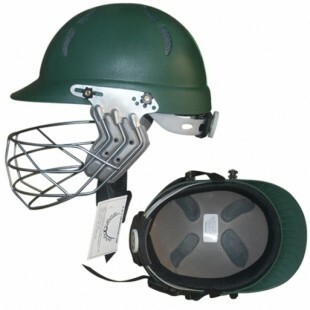 Symbios.pk offers a best HS Seven Star Cricket Helmet price in Pakistan with fast shipping in all the major cities of Pakistan. Including Karachi, Lahore, Islamabad, Sialkot, Faisalabad, Peshawar, Quetta, Multan, Rawalpindi and many more cities at the lowest price. Best quality light weight adjustable helmet, fits all.